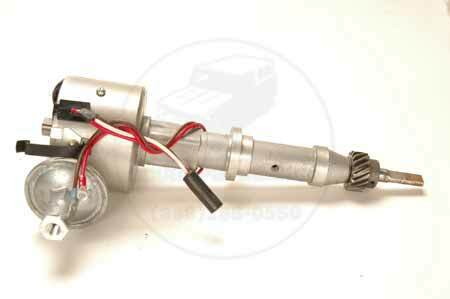 If you have a IH V-8 engine with Prestolite electronic ignition distributor EXCLUDING IDN #4007, and you need a new ignition module, we have a cheaper alternative! While the Prestolite solid-state distributors are great but they do occasionally fail. 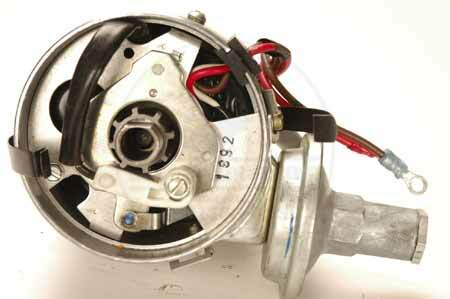 When they do, the replacement ignition module can cost $350.00 to replace. We have an aftermarket replacement unit that is a perfect fit, and it costs much less. 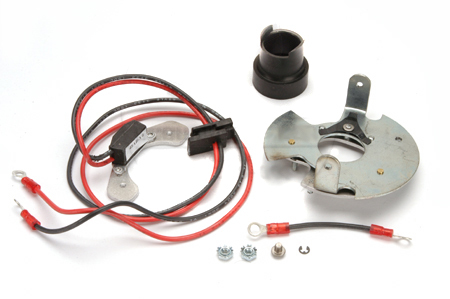 Simple to install, this will get you back down the road for another 100K or more miles.